Why did you read it? 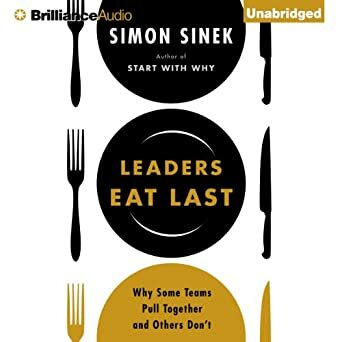 I consider this the premier book that defines what a leader is supposed to be. Summarize, who would you recommend the book/video/course to? What situations? This book is for everyone. We all lead someone and when we lead we need to be excellent at it. It is best for us, and best for those we lead.